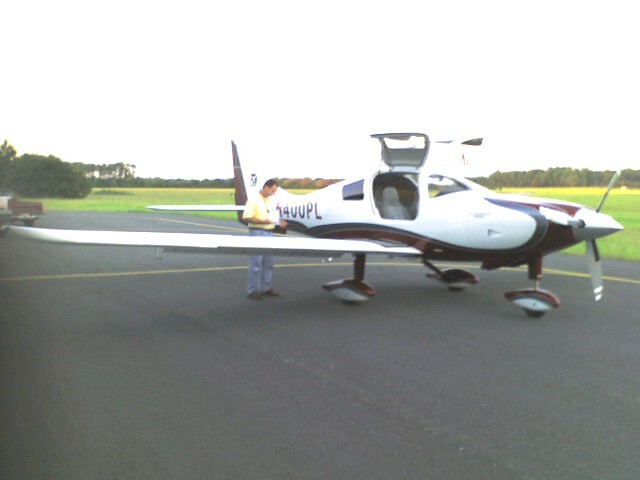 SutAir, Inc. - PAGE OF FAME!!! 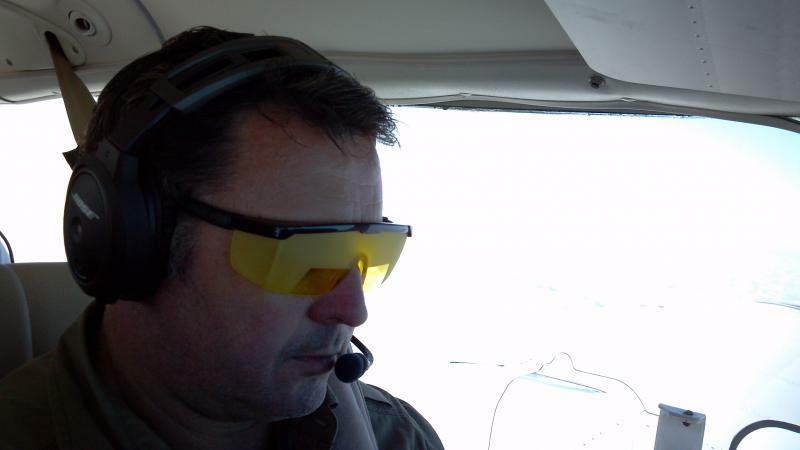 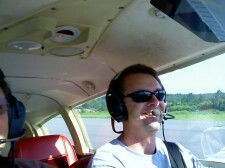 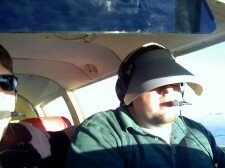 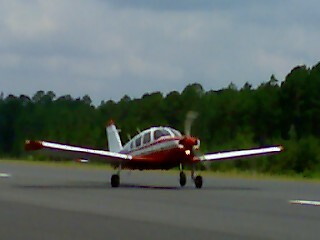 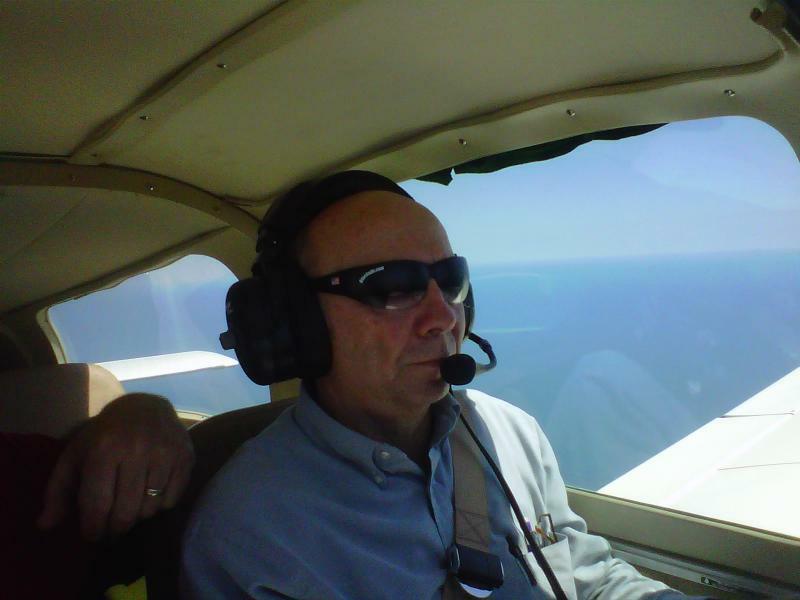 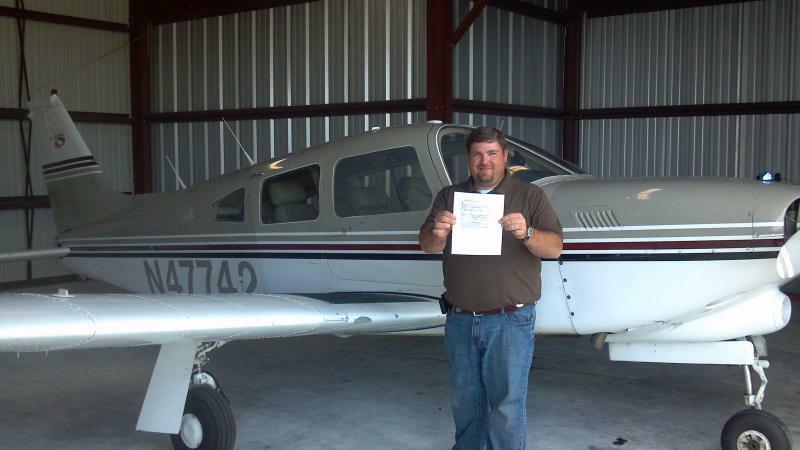 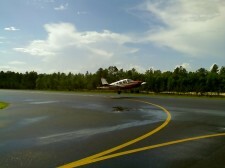 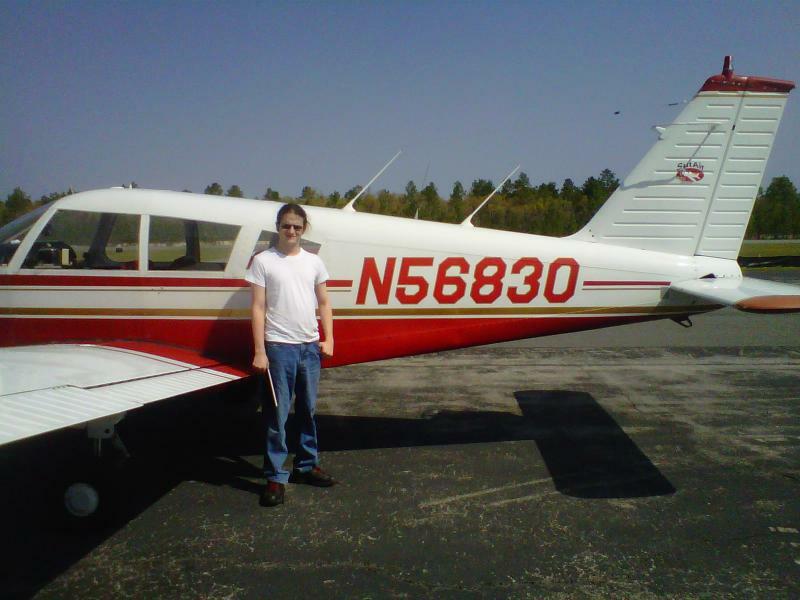 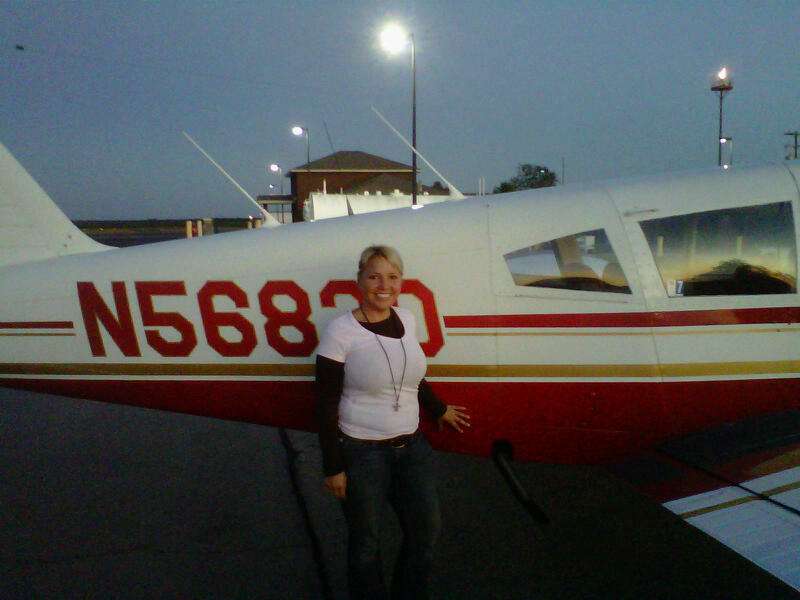 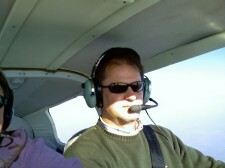 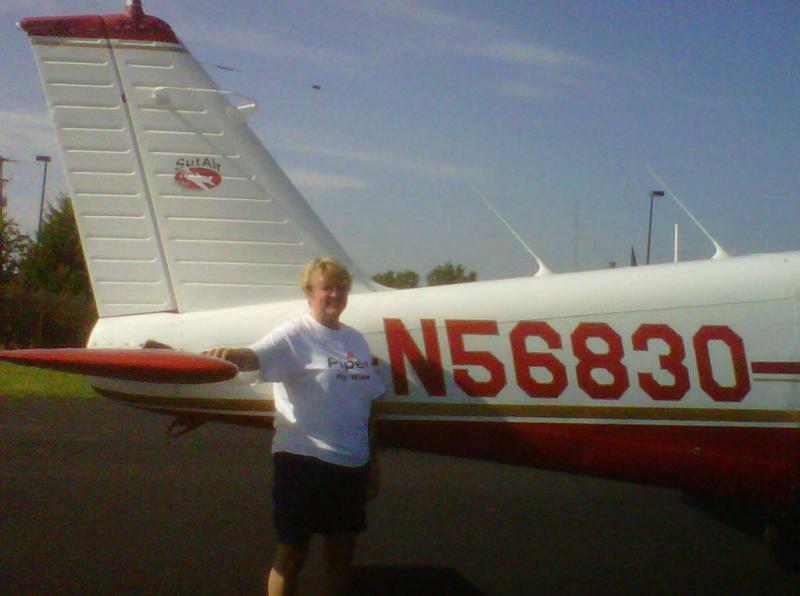 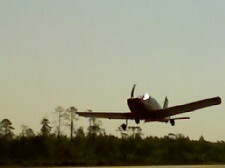 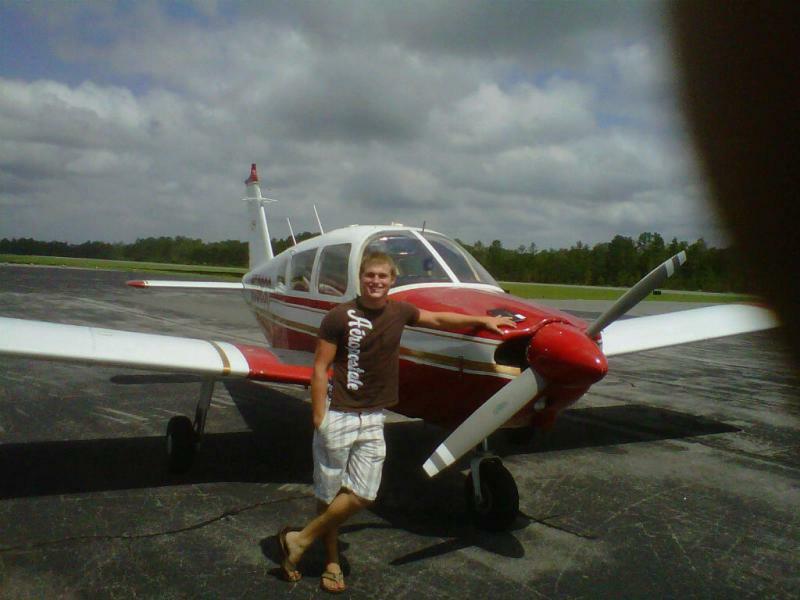 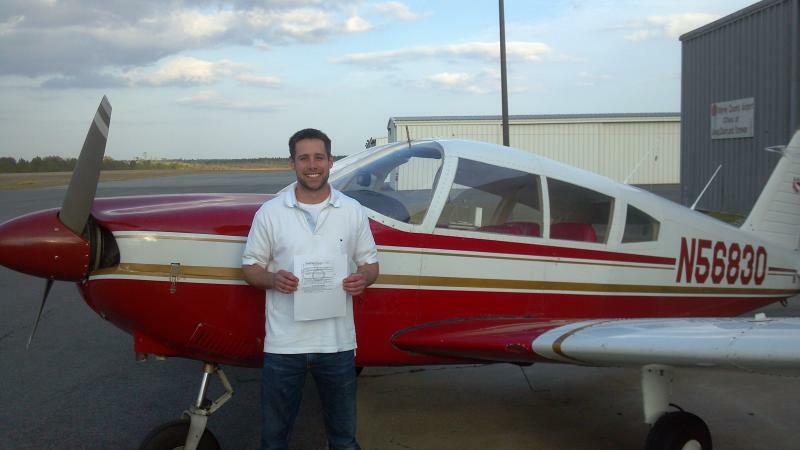 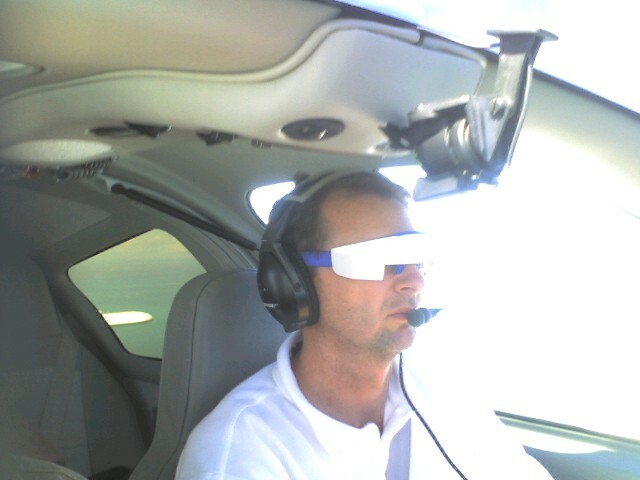 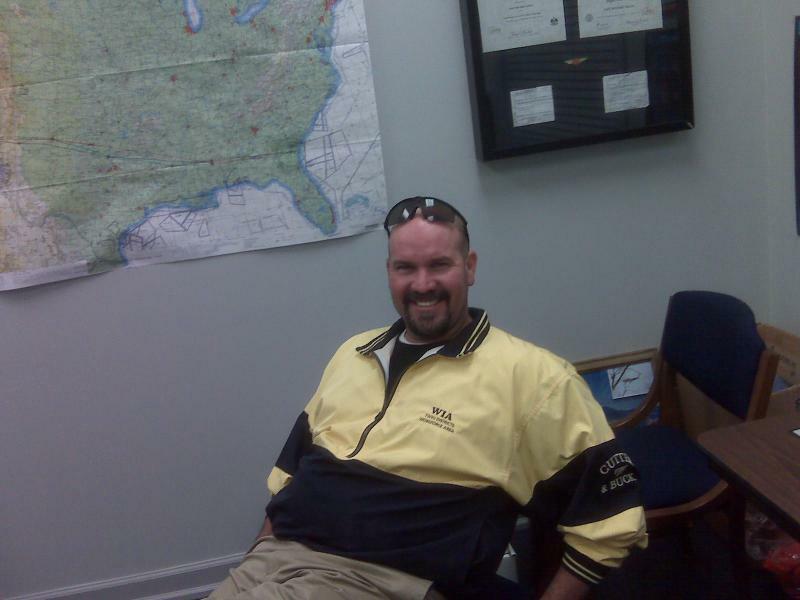 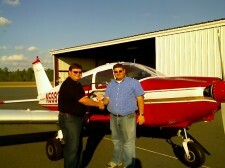 Jeffrey Harris Private Pilot 07/27/2012! 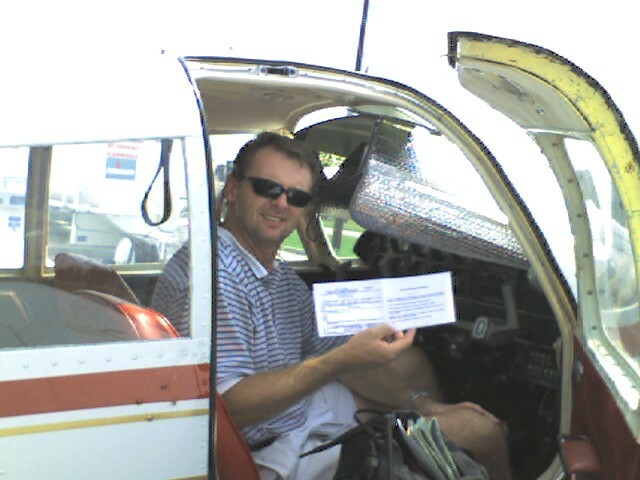 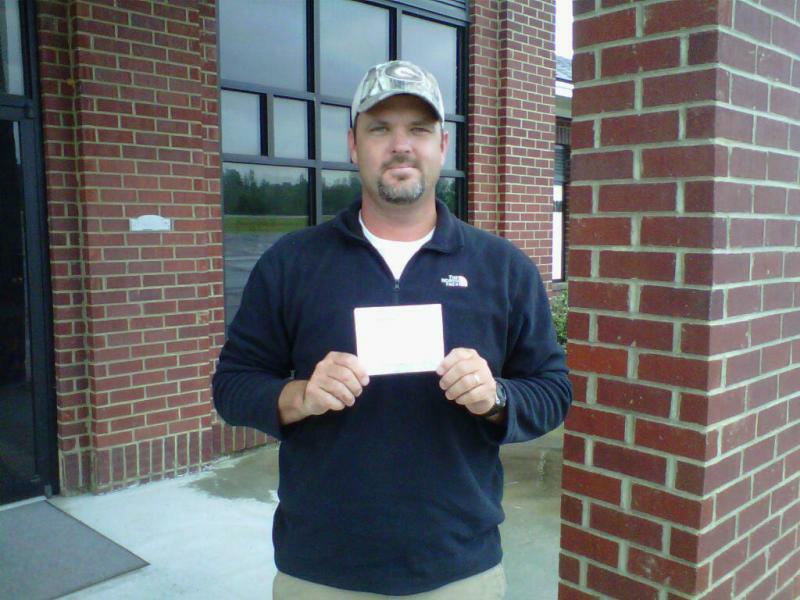 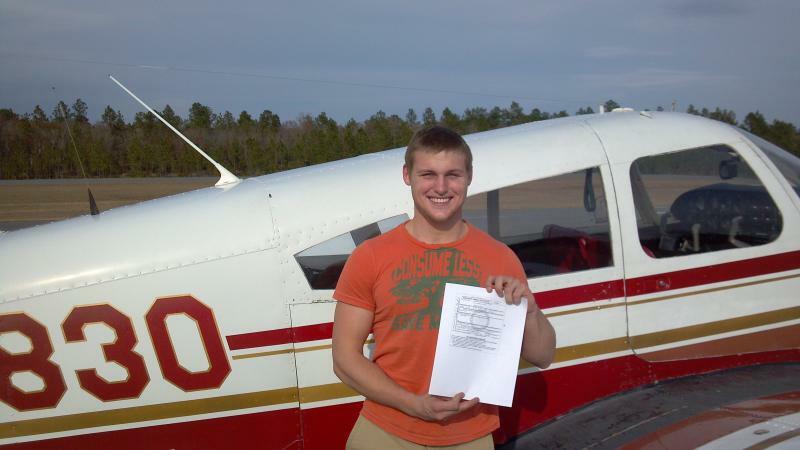 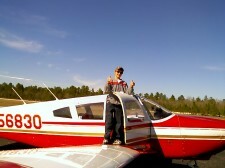 Tyler Drawdy Instrument Rating 07/16/2012!! 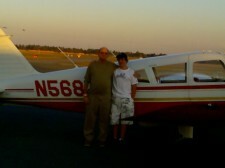 Paul Drawdy, Rev Brad Ellington, JAARS Missionary Pilot Bob Griffin, Mitch Sutton and Durwood Miller in Waxhaw, N.C. 6/5/2008. 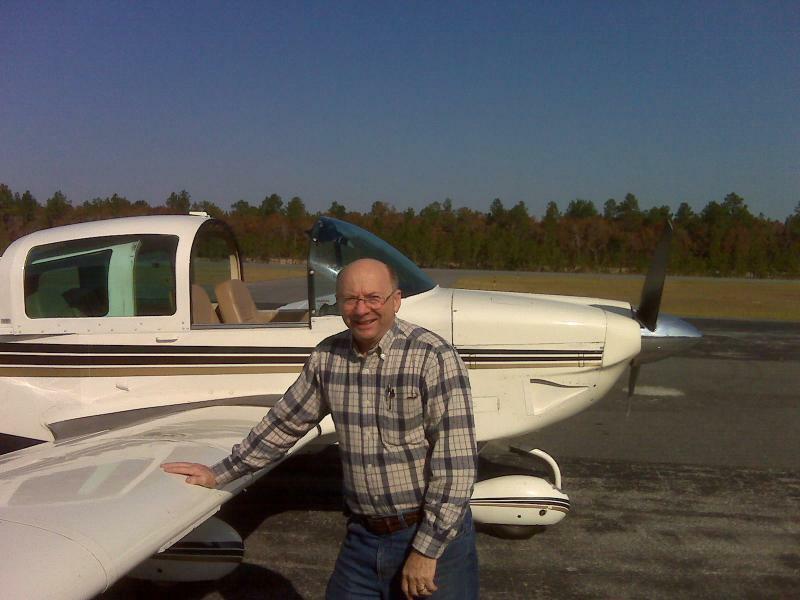 Bob is an 84 year old Jungle Missionary Pilot and aurthor of "Cleared For Take Off" a book of 49 short stories about his adventures. 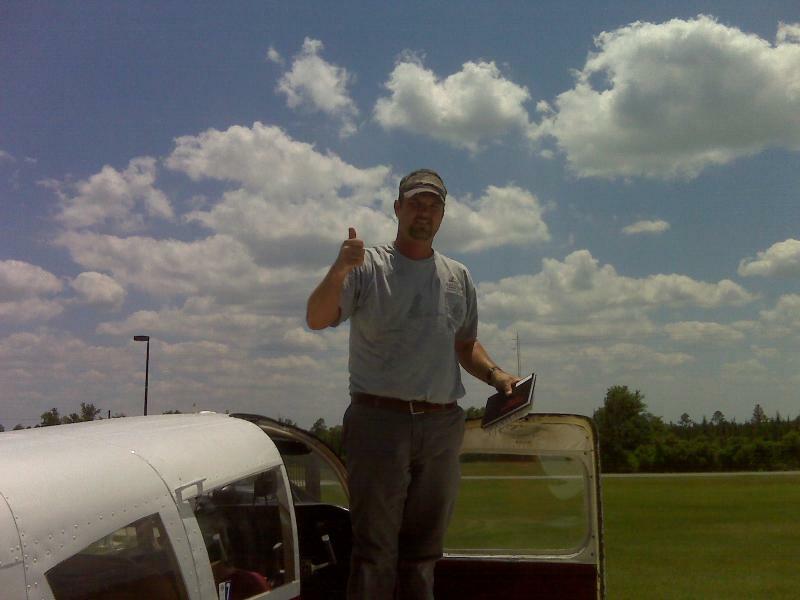 A must read!!! 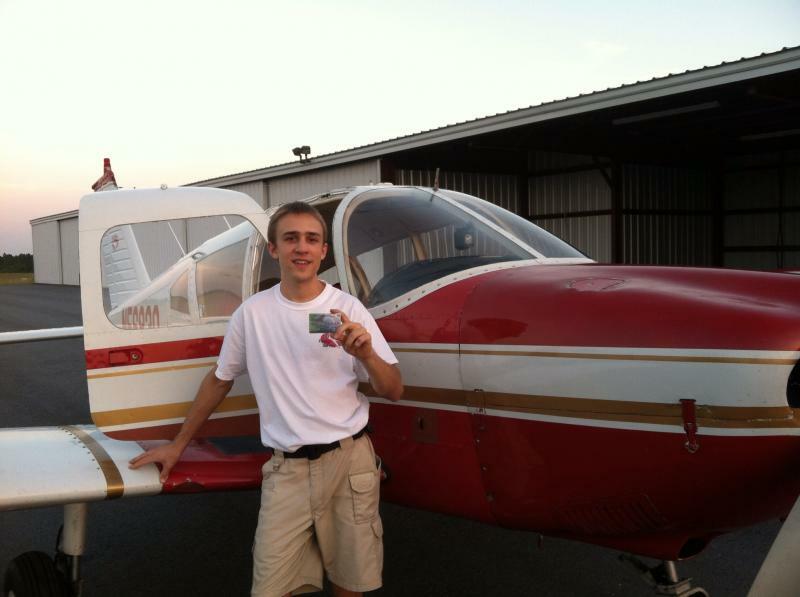 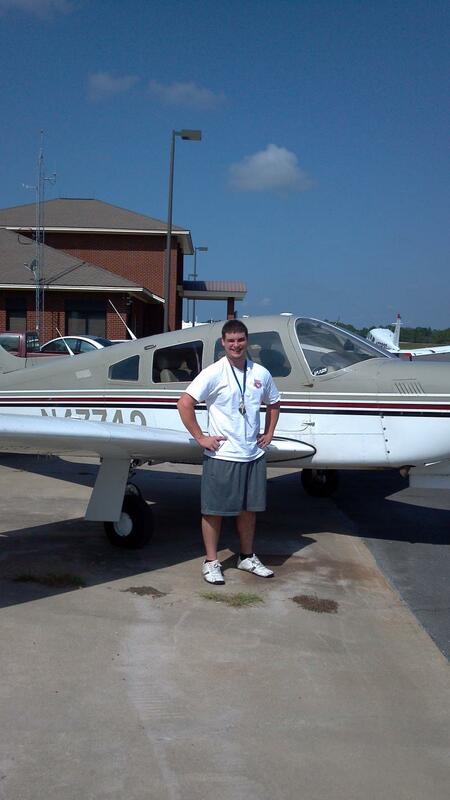 Trey Wright 13 years oldachieved the Boy Scout Aviation Merit Badge!